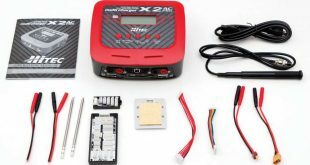 How fast does you RC car go? It’s a pretty simple question, however, it’s typically a very hard one to answer. Unless you have access to a police officer (and his radar gun), chances are you will be giving a general guesstimate. 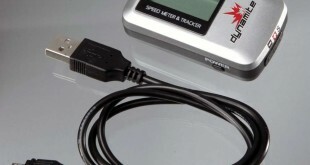 Fear not, young speed demons. 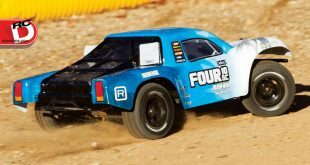 Short Course Trucks are arguably one of the most popular classes each and every week at RC tracks around the globe. 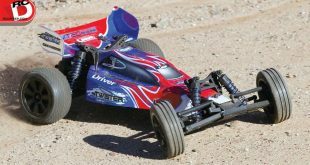 The 2WD class is especially popular with drivers looking to have some good fun and be competitive in something a little bigger and heavier than their 2WD buggies and trucks. 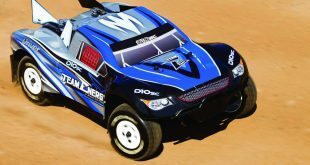 2WD Buggy has been, and will more than likely stay, the king of the off-road race classes any given weekend or weekday around the world. The buggies are small, light, nimble, easy to tune and just a blast to drive. This winning combination has proven the top of the heap for 20+ years with no signs of slowing down. 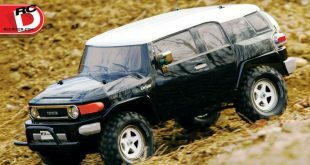 ECX is a brand that is known for beginner friendly vehicles that make it easy for the newcomer to jump into the hobby. 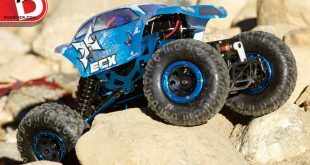 Rock crawlers are actually a great way to get acquainted with driving an RC, because they will drive over anything and since they are geared for torque they are not too fast. 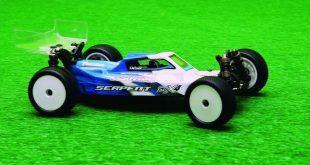 Tamiya has a cult type following in the radio controlled industry for several reasons. Many old school enthusiasts can thank them for getting their start in the hobby and they are always releasing cool vehicle platforms that people simply love. One such release is the CC-01 trail chassis. A charger is a charger is a charger, right? Not quite, but those of you who have owned Hitec chargers already know that. 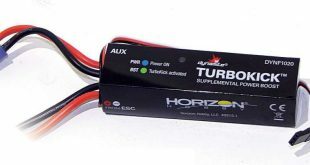 Since the release of the X4 many years ago, Hitec has been at the forefront of the charger game and from the looks of their latest release, they’re going to stay right where they are near the top. I love how Hollywood greatly exaggerates the effect of nitrous oxide in cars. A push of the button, and the car shoots off like a rocket. While it is not completely realistic, wouldn’t it be sweet if we could do that with our RCs? 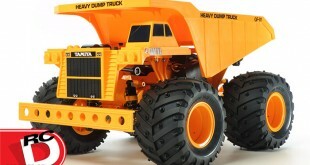 Kits like the Heavy Dump Truck GF01 from Tamiya spell out pure RC fun from start to finish. 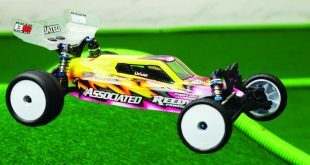 I sat down with my twin five-year-old boys and had a blast building with them and teaching them what an RC kit is all about. When we were finished we had a fun wheelie-popping machine that they’ve enjoyed driving for countless hours. 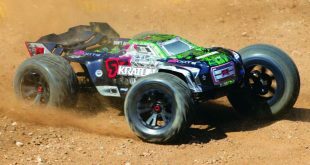 Over the course of the last half year, Arrma has revamped most of their lineup in addition to releasing an entirely new machine (Nero). The latest rig in their fleet to get the new electronics and revised components is the Kraton 6S BLX. 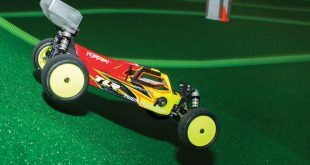 A standard truggy layout that’s meant for backyard bashing and parking lot drag races, the Kraton now features the potent BLX185 ESC and 2050Kv four-pole motor combo. 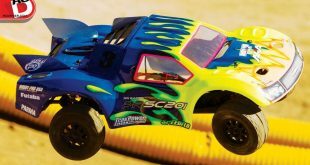 There is a common misconception that fast, really fast radio control cars and trucks all come from major manufacturers and will cost you an arm and a leg before you add batteries. Well, that is simply not true. Online super store NitroRCX has a new line up that includes six vehicles so far, under the moniker Team Energy, that are very fast, look good, and are both tough and reasonably priced. 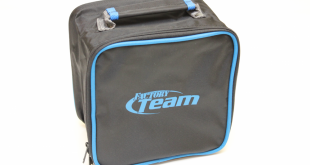 Back in the day (like, way back) Serpent was known pretty much just for their purpose designed, on road racing rigs. Their 1/8-scale nitro GT and Prototype rigs were the go-to model if you wanted to win on the asphalt. Over the most recent years, the company has shifted its efforts more into the off-road realm.